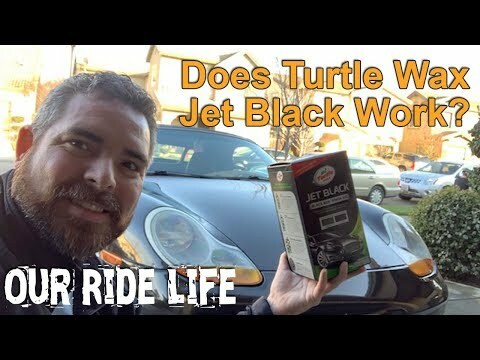 If you have a black car the Turtle Wax Jet Black kit promises to make your vehicle shine with a deeper darker shine. It comes with a cleaner, wax and spray-on detailer. When you drive a sports car you expect to feel every bump in the steering wheel and your buttocks. 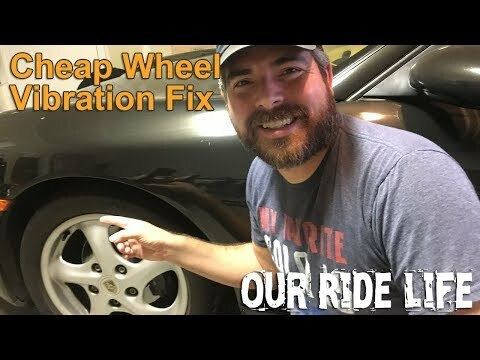 However, there is a point where the wheel vibration is just too much. When this happens the cause can be a number of things and some of them are more difficult than others to fix. The issue could be from worn ball joints or a bent tie-rod. If you are like us then you enjoy a traditional manual transmission. Sure modern automatics are faster and are easier to use in city traffic, but the use of the third pedal adds so much to the driving experience. Apart from the steering wheel the shifter is the most touched thing on a car with a manual gearbox. Because of this the leather or vinyl that is used can quickly look tired and in need of replacement. 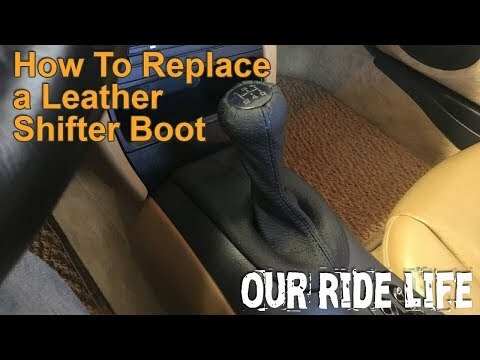 If your shift boot is letting down the look of the rest of the car, then here are the steps to replace it.